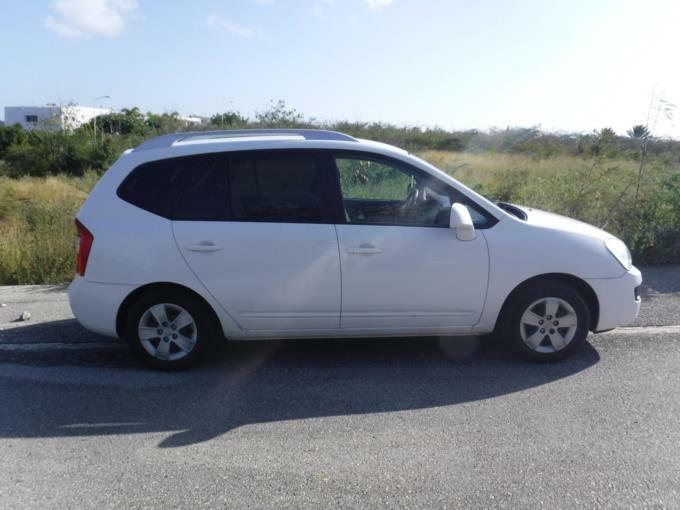 The car has been checked by Garage Willemstad on 02/04/2019 and is in pristine working condition. Garage Willemstad estimated its value on Nafl 17.000-18.000 but I'm selling it for Nafl. 16.000 (or make me a reasonable offer). 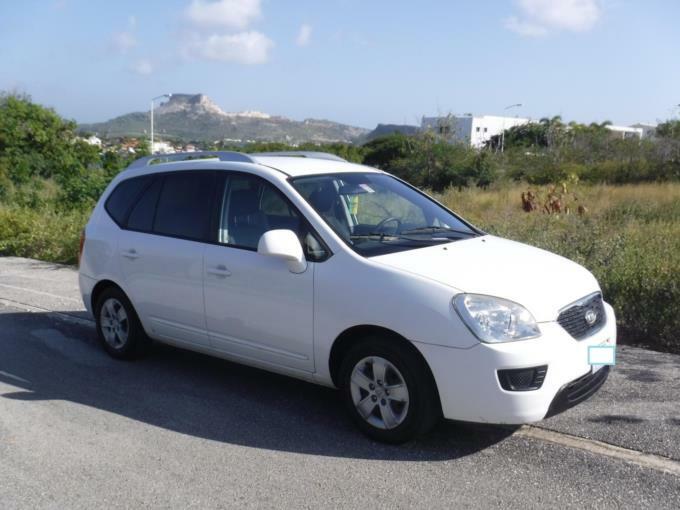 Can accommodate up to seven adults Condition: Perfect Road taxes have been paid till 30/06/2019. Price: Nafl. 16000 or make a reasonable offer.